The Mariner Beach Club restoration project has been featured in several resort publications. 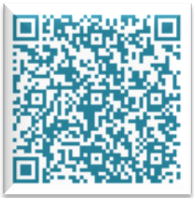 Click the magazine cover to read the related story in PDF format. September 2010 issue. 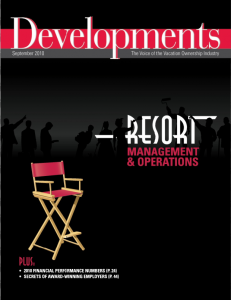 Developments is a resort industry magazine published by ARDA, the American Resort Development Association. April 2010 issue. 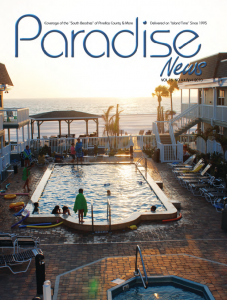 Paradisde News is a local publlication covering the south Gulf beaches and downtown St Petersburg. November 2010 issue. 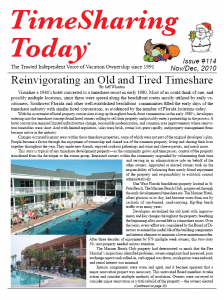 Timesharing Today is a magazine for timeshare owners and enthusiasts.